What stories are you reposting today? This Oscar winning actor wants you to remove this popular oil from your regimen. 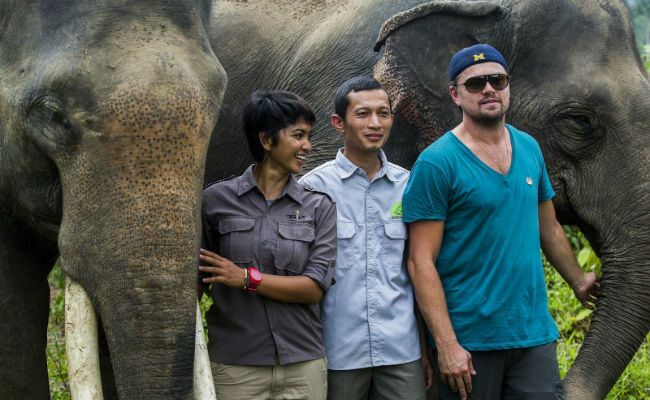 Environmentalist and award-winning actor Leonardo DiCaprio has posted recent Indonesian vacation pics in an effort to urge his fans to stop using palm oil, which is in over half of commercial food, hair, and beauty products in the U.S. market. No, seriously. 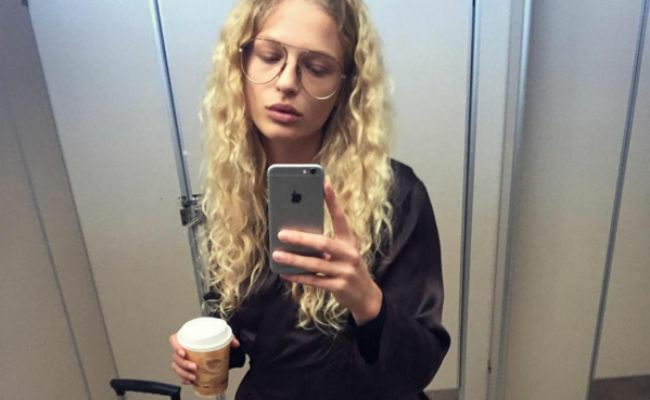 You've heard of body dysmorphia before--but what about hair dysmorphia? It's a real thing that you may be in denial about. This woman was discriminated against for bunning her natural hair. 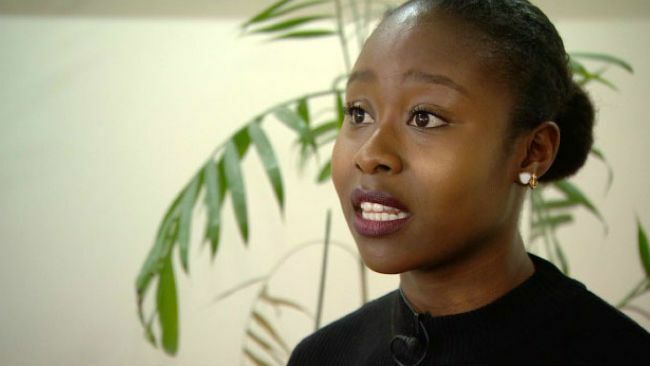 A Toronto restaurant has been under social media scrutiny for requesting a former employee to alter her natural hair or be sent home. 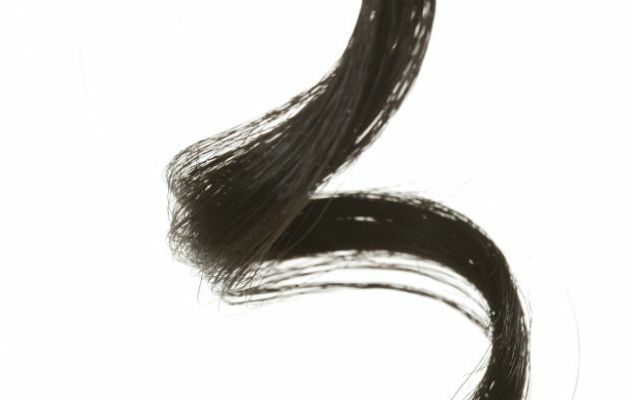 There's a (new) scientific explanation for your hair curling up on its own. A University College London study has identified a gene that is responsible for your head full of curls and the type of curl pattern it possesses. The next natural hair trend is perfect for Spring. 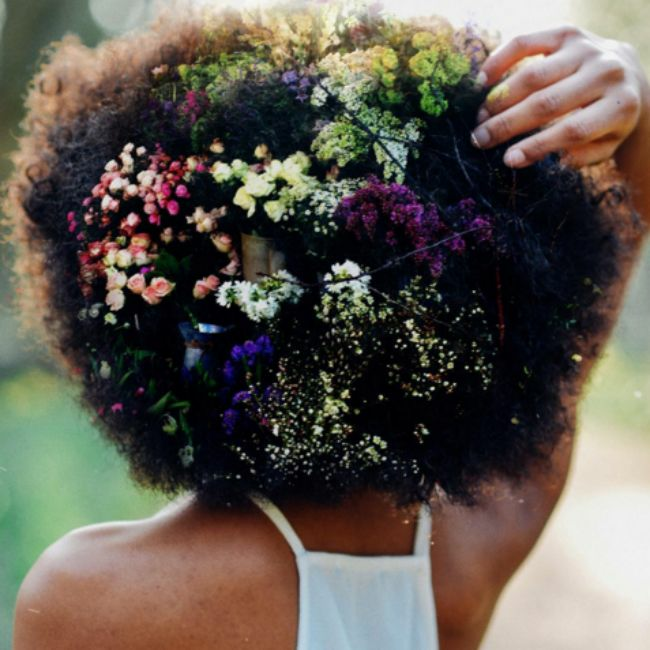 "Afro Bloomin" is just one of the many photo series taking note of the viral trend displaying flowers bedazzling a beautiful curly and coily coiff. This brand offers 300 million combinations for a custom shampoo & conditioner set. According to a cosmetic chemist, computer scientist, and engineer, our hair required an algorithm to achieve perfection. Ellie Goulding is sporting poodle curls these days. Or at least this particular day, in which the singer posted a roller set selfie that Daily Mail UK called both "sultry" and "wild". Another Victoria's Secret Model explains why she's returning to natural hair (hint: it wasn't a choice). Sports Illustrated Swimsuit model Ebonee Davis thanks a keratin treatment that left her hair "deteriorated" for the decision to start over. What are you talking about this month?